Over the past 15 years, British artist, filmmaker and musician Luke Fowler has developed a practice that is, at the same time, singular and collaborative, poetic and political, structural and documentary, archival and deeply human. With an emphasis on communities of people, outward thinkers and the history of the left, his 16mm films tell the stories of alternative movements in Britain, from psychiatry to photography to music to education. 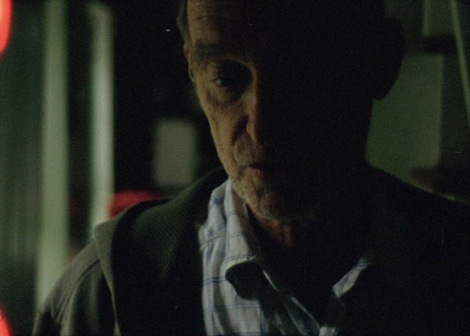 Working with archival materials, his own 16mm footage, and sound recordings made in collaboration with sound artists such as Lee Patterson and Eric La Casa, Fowler has constructed complex portraits of psychiatrist R.D. Laing, experimental composer Cornelius Cardew, Marxist historian E.P. Thompson and reclusive environmentalist Bogman Palmjaguar. Whilst some of his early films – such as Pilgrimage from Scattered Points (2006) – dealt with music and musicians as subjects, in later works, most notably A Grammar for Listening (2009), sound itself becomes a key concern. Sound as process but also sound as a possibility for approaching filmmaking practice from a more acknowledged collective position. For Fowler’s work, the social and artistic relationship with an individual, and how such a relationship is built up into a collaboration, are essential. Oscillating between a tradition that reaches back to filmmakers such as Gregory Markopoulos, Warren Sonbert and Robert Beavers – on whom P. Adams Sitney has written the filmmaker is “a hands craftsman, focusing the lens, pushing a filter across the plane of vision, making a splice” – and a collaborative, almost communal approach to artistic creation, Fowler’s own influences draw equally from experimental music, British Free cinema and American avant-garde film. Commissioned by Abbeyview artist in residence (2007-2008) Nicola Atkinson Davidson as part of regeneration funding for a deprived housing estate in Dumfermline , Scotland. Rather than choosing a clear stance in relation to the subject of a deprived area, Fowler offers a contingent, at times contradictory, poetic snapshot of a community. 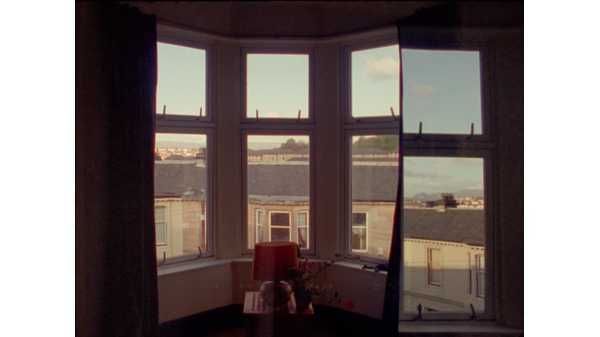 The film resists traditional documentary and cinematic representation of housing estates, striving instead to build an aesthetic of ambivalence and hope. Over the centuries, Western culture has relentlessly attempted to classify noise, music and everyday sounds… Ordinary noises and the mundane sounds that are not perceived as either annoying or musical are of no interest. How to create a meaningful dialogue between looking and listening? 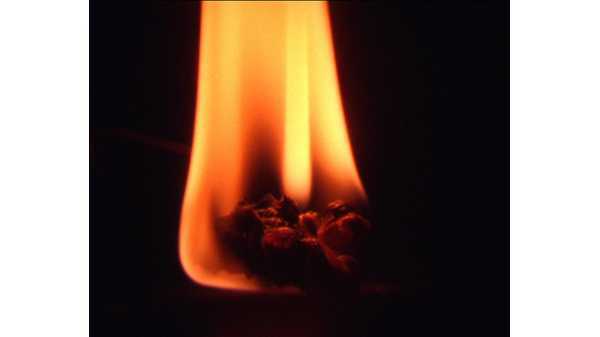 Luke Fowlers film cycle “A Grammar for Listening (parts 1-3)” attempts to address this question through the possibilities afforded by 16mm film and digital sound recording devices. In part 1, Fowler furthers his on-going dialogues with the sound artist Lee Patterson (Manchester, England).